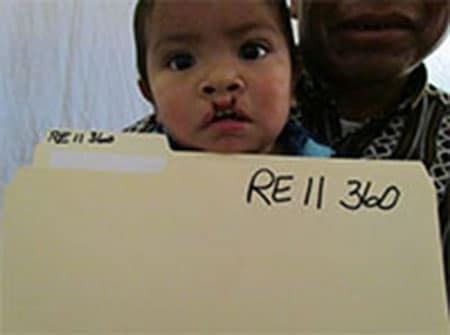 his 14-month-old boy, named Juan Daniel, needed a bilateral repair for a cleft lip and repair for a cleft palate, also. 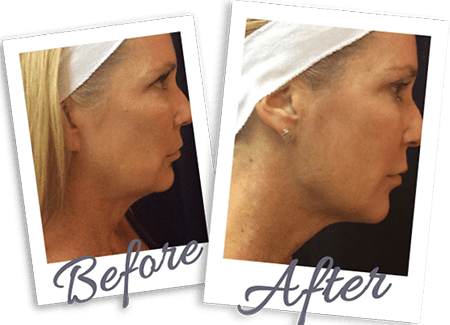 A bilateral cleft lip is a division that runs from the lip up into both sides of the nose. 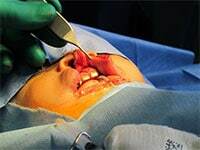 Most children, about 2/3, with this deformity have a cleft palate, as well. Normally, in a developed country, this repair would be at 3 months old, but Juan Daniel’s mother did not have the opportunity to bring her child to a volunteer clinic until her child was over a year old. Fortunately, Juan Daniel and his mother made it to the Rotaplast clinic, Juan Daniel was selected at the pre-clinic and had the surgery, which went successfully. 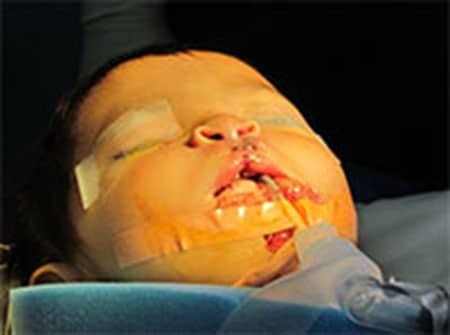 Leaving surgery and on the way to recovery, the nurse stopped to allow the mother to see that her son was safe and to see him repaired and whole for the first time. Tears of happiness flowed. This happened countless times a day, but was no less rewarding and wonderful for those working here at Hospital Galindo, than the first time. Click here to see Before and After photos of Rebeca’s “incomplete” cleft palate.